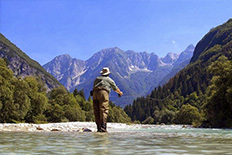 Fly fishing Holidays in Austria. 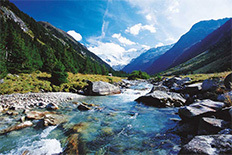 The best Fly fishing operation in the Austrian Alps. Village to Village holiday is avaliable all summer – from 14 May to 8 October. Arrive and depart on any day you wish.